Thread: What did you eat today? 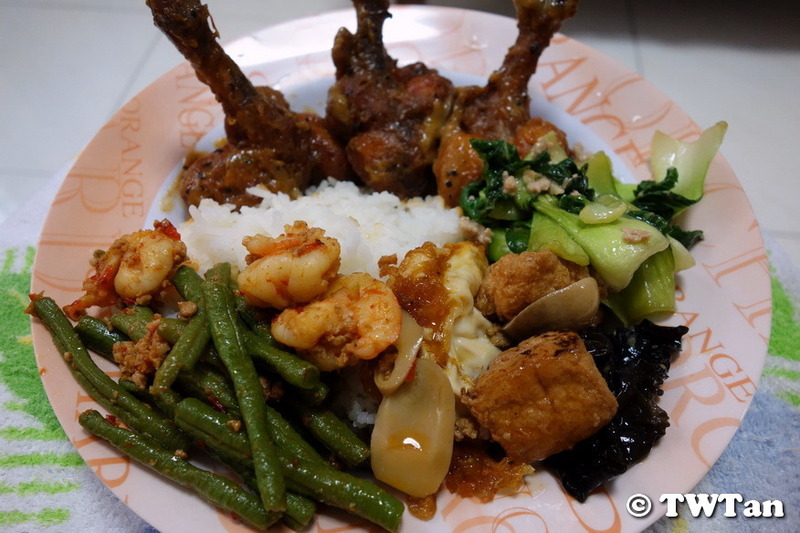 Dinner was partially home-cooked and stall bought. 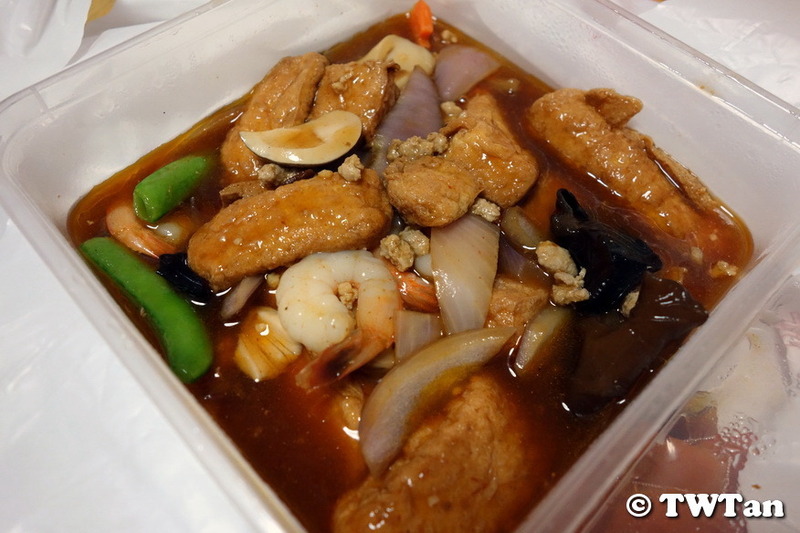 Mum just prepared two vegetable dishes so I am tasked to buy the Mongolian Chicken (蒙古铁公鸡) and Hotplate Tofu (铁板豆腐). The chicken dish is made using drumettes where the flesh is pushed down toward the thicker ends. They were then deep fried and coated with a sweet creamy sauce. Note: When replying to my post that consist picture(s), avoid including the picture(s) in the quoted reply to save screen space and having to view the same set of pictures multiple times. 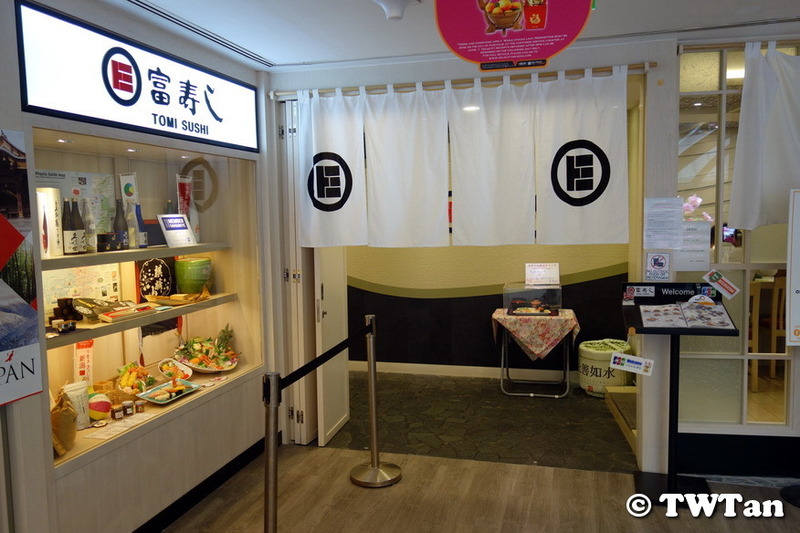 Dropped by Tomi Sushi (富寿し) Novena during the peak lunch hours on Tuesday on the way to my appointment nearby. 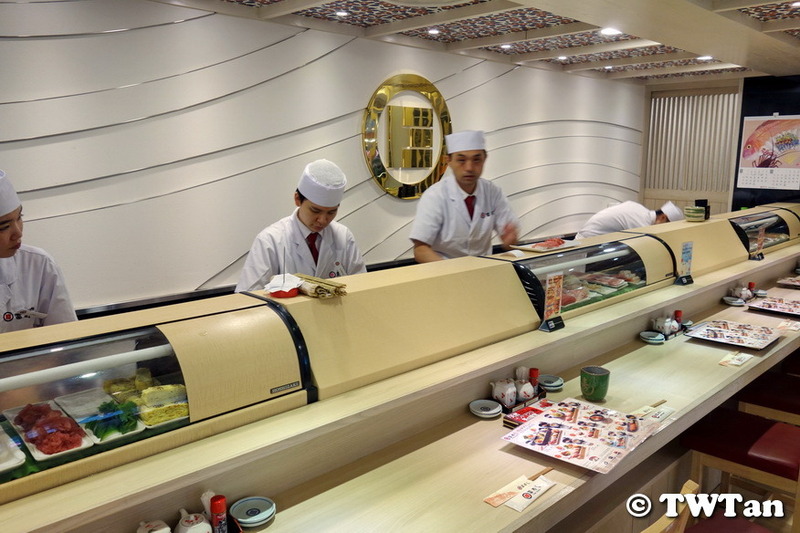 The sushi chain first opened in Niigata prefecture in 1954 and they uses the best-known KOSHIHIKARI rice for all their sushi and rice bowls. 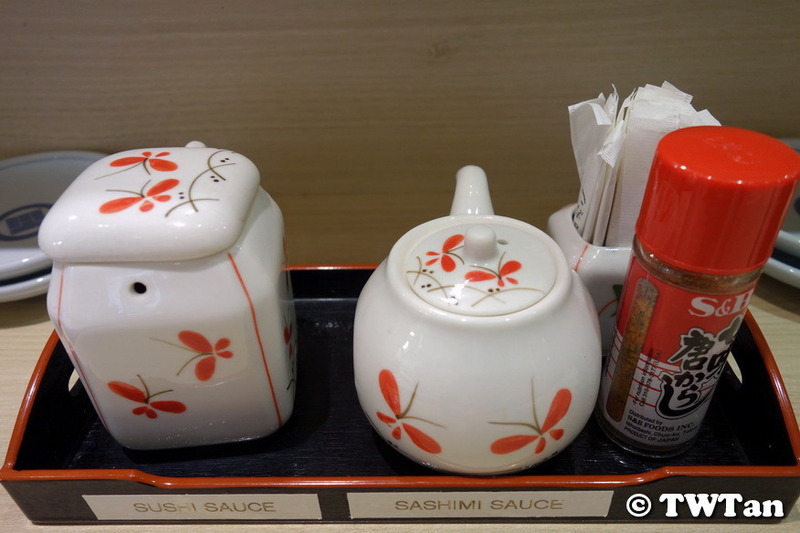 On the counter were Two types of Soy Sauce – one for Sushi and another for Sashimi. 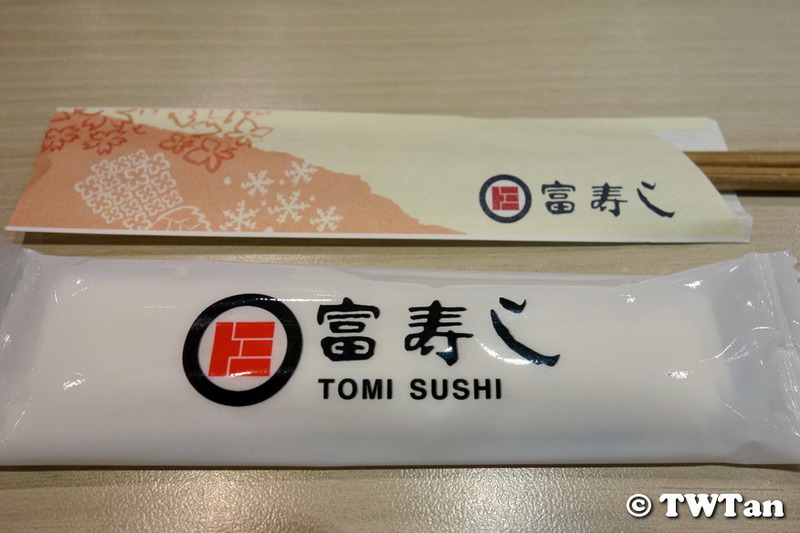 I am not sure what’s the difference between the two was as I only tried the sashimi sauce. The sauce for dipping the sashimi had a lighter, less salty flavour so as not to overpower the sweetness of the seafood. 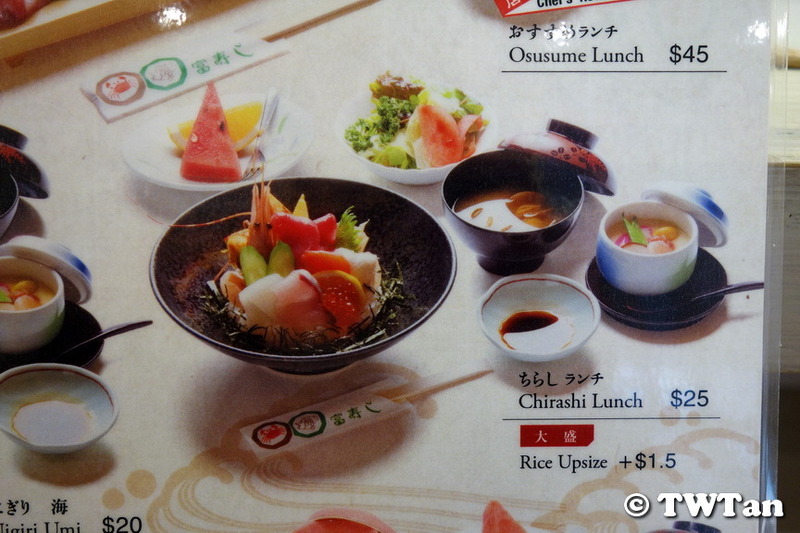 Went for the Lunch Menu and ordered this Chirashi Lunch with rice upsize. 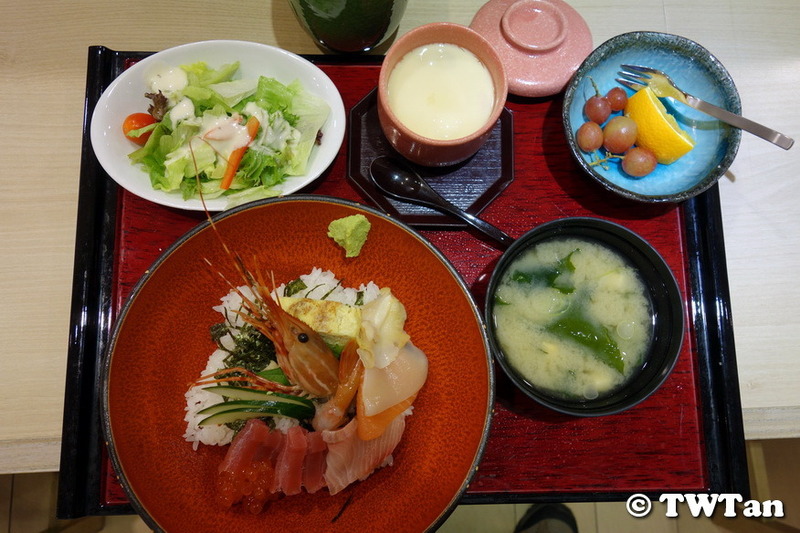 The seafood rice bowl came with six types of seafood including that huge Botan Ebi or shrimp plus Ikura (Salmon roe) and Tamagoyaki (Japanese Rolled Omelette). 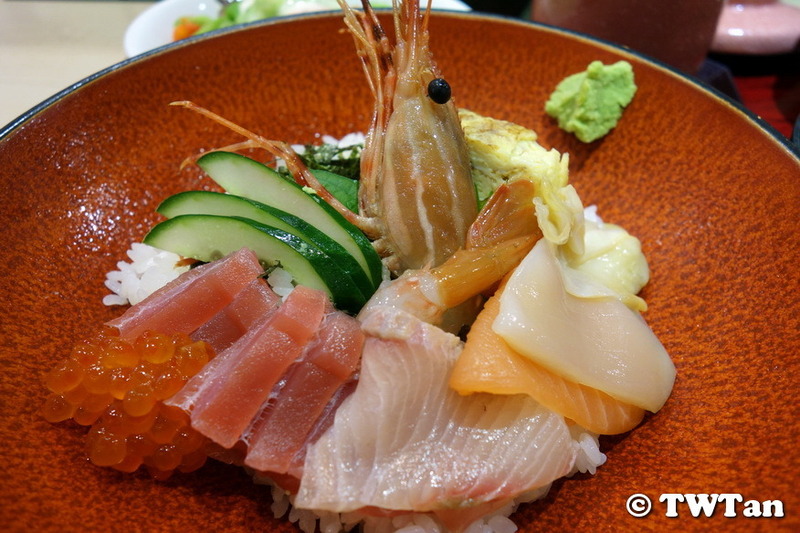 The seafood were fresh and sweet; the downside is that the slices were a little on the thin side. The plain looking Chawanmushi is so smooth and packed with flavours, it is so umami. 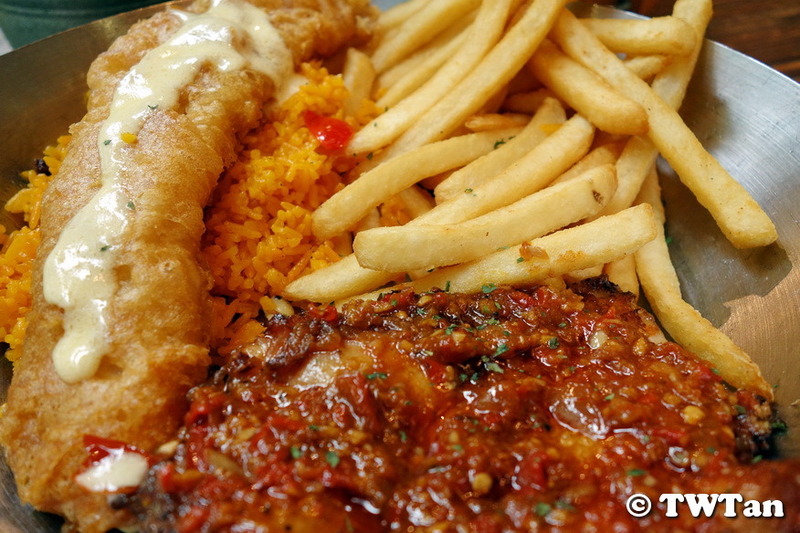 Grabbed an early dinner yesterday at Fish & Co. and went for their Happy Lunch Value Meal menu which was on till 5pm on weekdays. 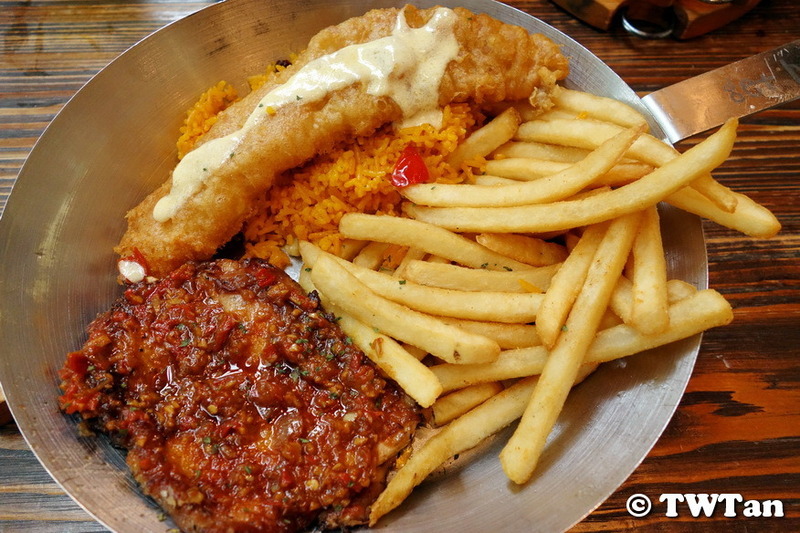 The Peri Peri Chicken with Golden Fried Fish looks like a good bet and you get to choose two side dishes and a drink. 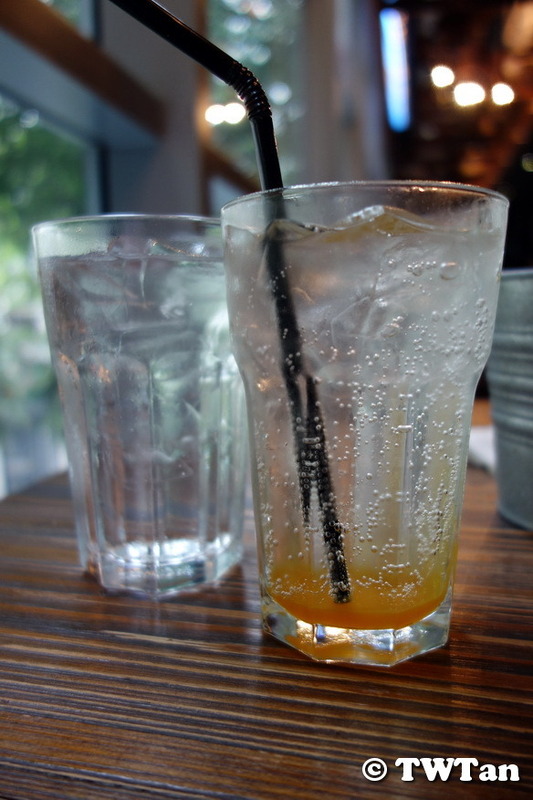 Went with the Paella Rice and Chips with Passion Fruit Soda as the thirst quencher. 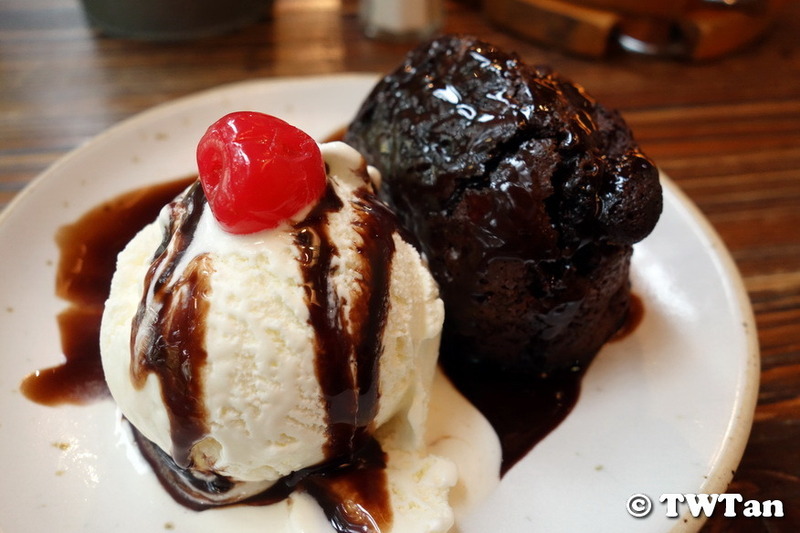 For dessert, I had the steaming Hot Fudge Cake with a scoop of vanilla ice cream. The hot and cold combinations ignited an explosion of sensations in my mouth. Will order this again the next time I am there. 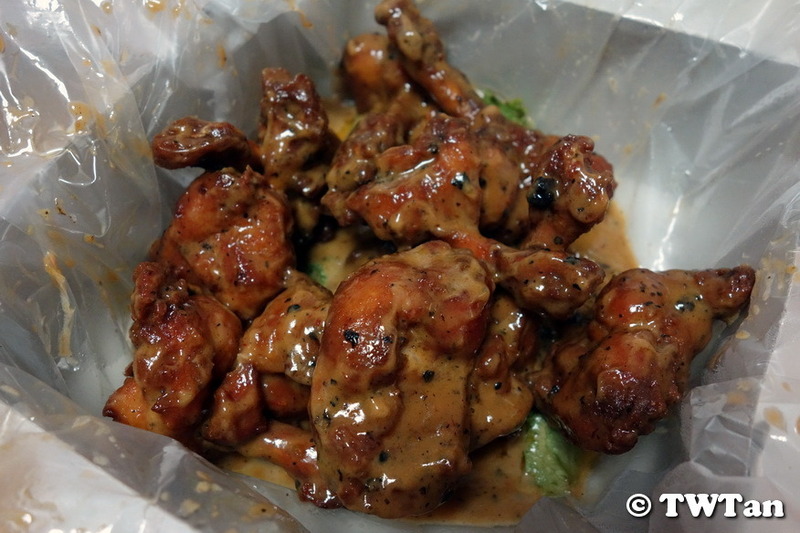 Last Saturday dinner was settled at NTUC Foodfare. 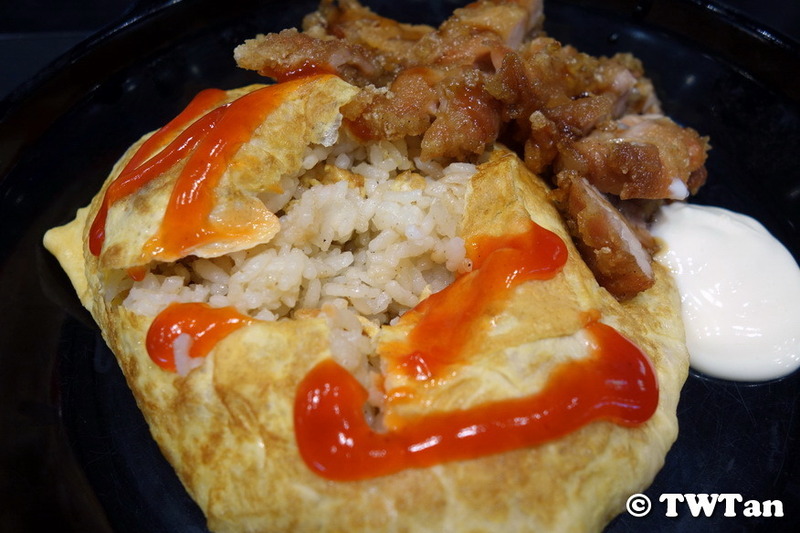 Had the Teriyaki Chicken Omelette Rice from the stall selling Japanese and Korean dishes. 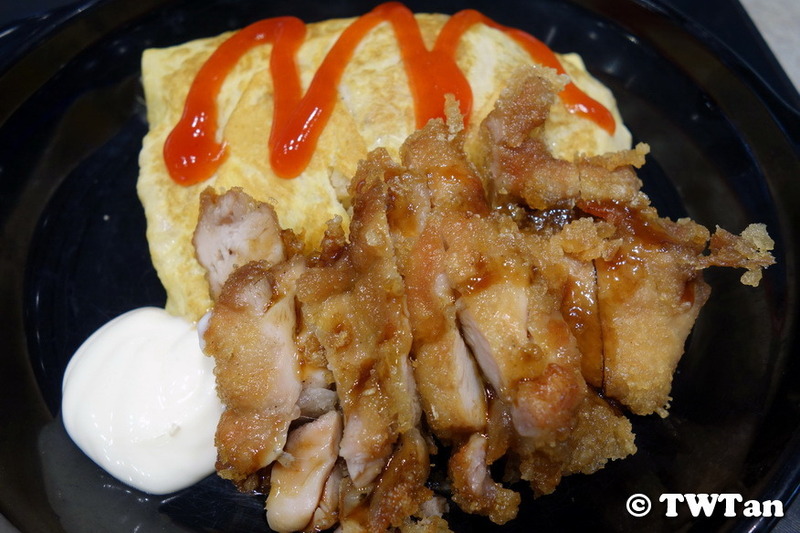 Though the chicken was juicy, the batter was a little hard. As for the fried rice, it’s basically just rice and condiments with nothing in it. It’s the eve of Chinese New Year, all around the world the Chinese community are gathering around the table for their reunion dinner. 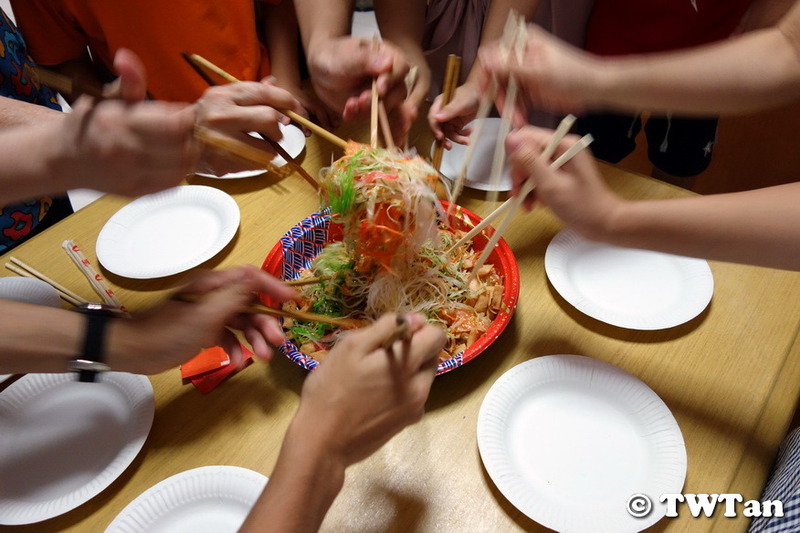 After dinner, we had our very own Lo Hei or in English, Prosperity Toss. 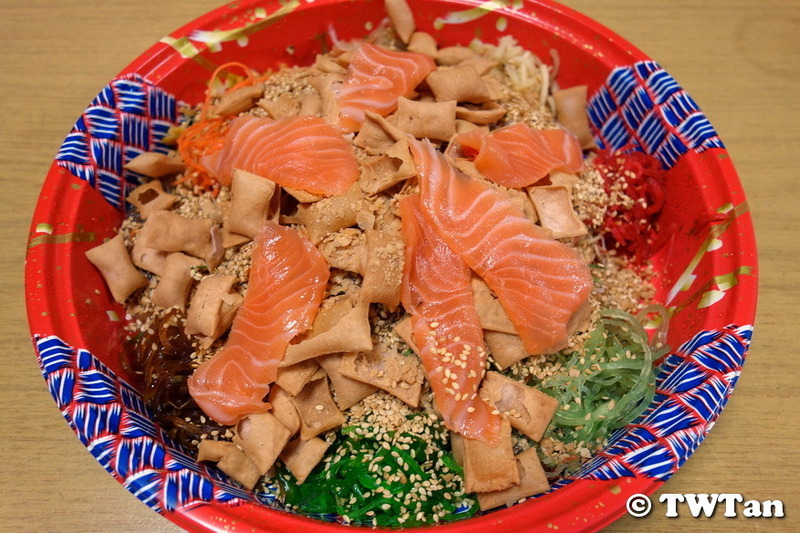 Yu Sheng as it’s known usually consists of strips of raw fish (can be salmon, abalone or other fish), mixed with various colours of shredded vegetables and a variety of sauces and condiments, among other ingredients. All diners at the table then stand up and proceed to toss the shredded ingredients into the air with chopsticks while saying various “auspicious wishes” out loud. It is believed that the height of the toss reflects the height of the diners’ growth in fortunes, thus diners are expected to toss enthusiastically. Oh, yes. I love only well and rightly cooked meal. Different dishes just can be duly appreciated. 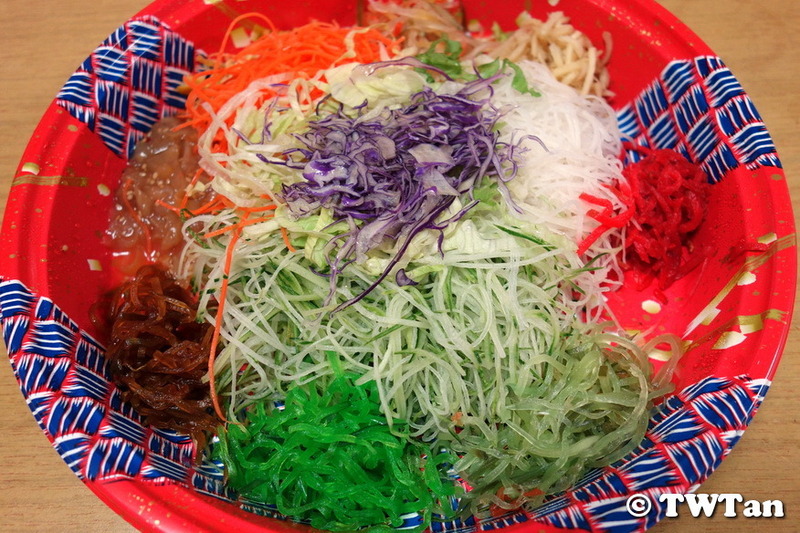 I like the cuisine of different countries, but I prefer meat dishes most of all. In the morning, I had two eggs, a bit of fried bacon, some salad and a couple of toasts. A bit of coffee then, lasagne with seafood for lunch and a glass of fresh juice. I am not the biggest food lover as I eat very less. I just had my breakfast and I ate bread with half fried egg. I also had a glass of fresh juice of apple which I love the most. I dont know why but I love apple juice so much. Which juice do you people like to have in the breakfast? I am a huge lover of Chinese food. I have just eaten my dinner and I ate chicken chow mein in it along with russian salad. I would recommend you to try chicken chow mein in your dinner. You can also try vegetable chow mein as well if you are a vegeterian. I bet you will enjoy a lot. Thank you! Breakfast is a very important meal as it gives you energy for the rest of the day, that's why it's better to eat nourishing food in the morning. I always try to eat well in the morning, especially if I know I have a long day ahead. I ate toast with eggs along freshly made orange this. In the morning, i eat roast chicken with yougurt with a side of Russian Salad. At night, i just had salad, I like to eat a well-balanced diet. I hope i didn't make you hungry. I ate chicken chowmein with some mint sauce and i washed it down with a glass of orange juice. 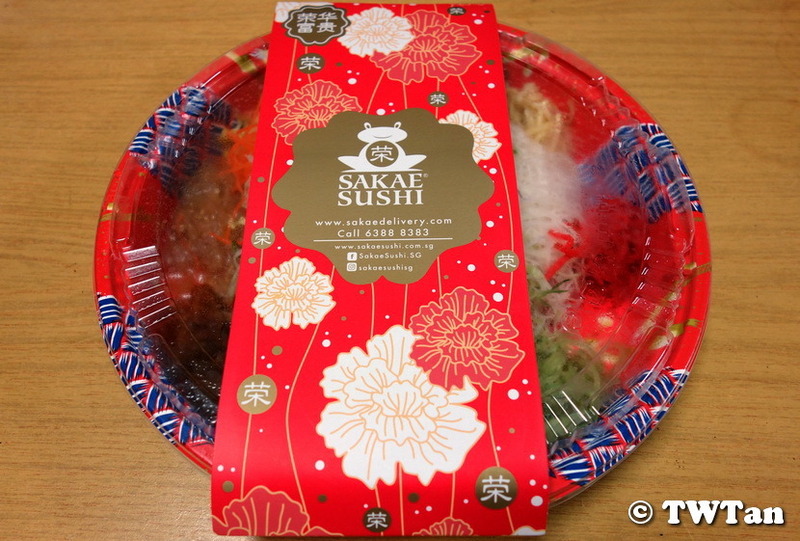 It was really yummy and delicious. I reallt love noodles, pasta, spaghetti, anything you name it. What do you think is the world's favorite food?